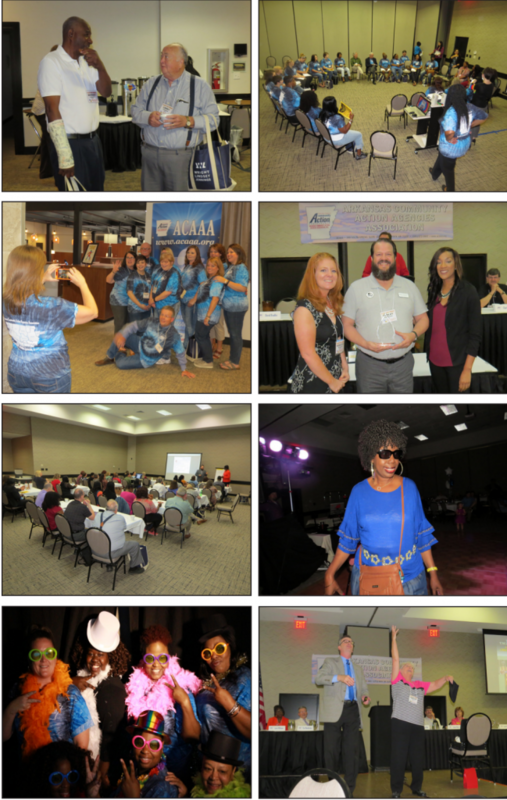 Thanks to everyone who attended ACAAA’s 2017 Annual Conference this May in Ft. Smith! Thanks as well to all of our presenters, speakers, special guests, exhibitors, and sponsors who made the Conference possible! Check out Conference materials, PowerPoints, etc., here! Check out Conference pics at ACAAA’s Flickr account here!